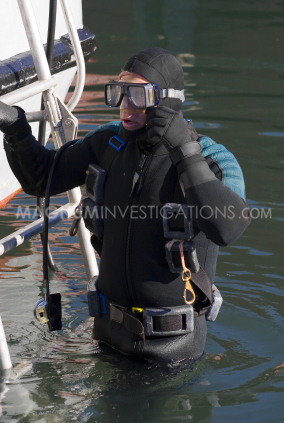 Magnum Investigations is the only Investigative Agency in New Jersey and Pennsylvania that offers Underwater Investigations. Our Investigators are Certified Divers and have hundreds of logged dives. If you have a situation where you need something investigated underwater then you need to hire a professional. With our experience in Diving combined with our investigative experience and photography experience we investigate and document almost anything. 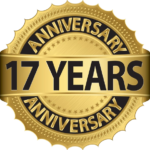 The need for this service varies greatly from recovering lost or discarded items, to investigating damage, taking photographs, checking security concerns, and various other investigative reasons. These types of investigations are very complex and dangerous however our investigators endure rigorous training to ensure they are prepared for the task. You would be surprised at what you might find underwater. Our investigative dive team can assist you in discovering critical data that can drastically benefit your situation; therefore call us today to discuss your situation and we can help you devise a strategy.